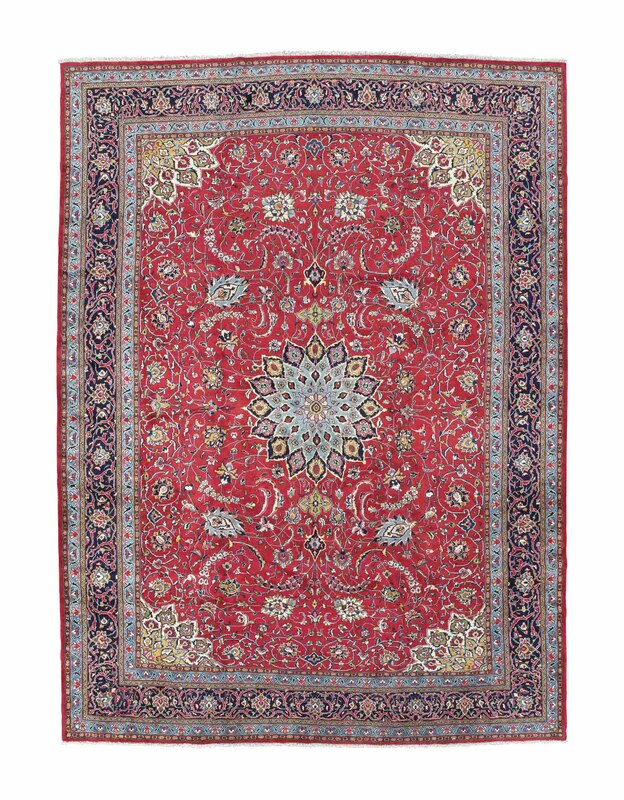 The US Iranian Transaction Regulations prohibit the import into the USA, and the purchase by US persons, of carpets and rugs of Iranian (Persian) origin. US persons include US citizens and US permanent residents ("greencard holders") wherever these individuals are located, US entities and any other persons temporarily resident or located in the US. It is the responsibility of US persons to ensure that they do not bid on prohibited Iranian origin property.